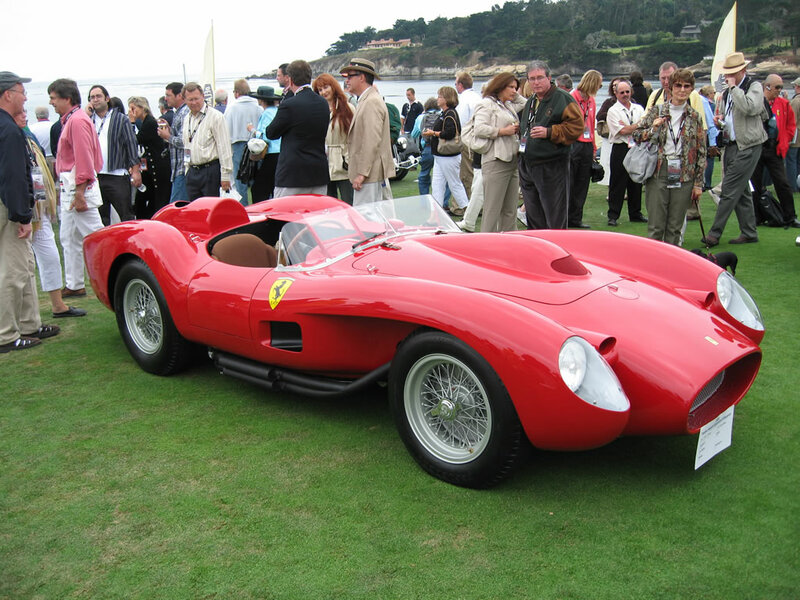 More than 16 million dollars was paid for a Ferrari 250 Testa Rossa Prototype from 1957 in an auction in California, as published in the San Francisco Chronicle. That's what it costs today, the world's most expensive car. This is a model that competed in the 24 Hours of Le Mans, one of the most successful sporting careers. 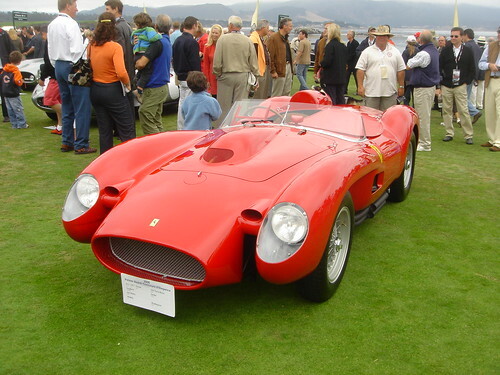 This Ferrari Testa Rossa is a beauty icon automotiveand a true symbol of the automobile. Only 19 units were built and two prototypes, and was auctioned because of the 'Monterey Car Week' in California. This very expensive sale has set a new record, which contrasts with the bad times that is happening the U.S. and global economy. But for the Swiss Ferrari historian Marcel Massini, does not seem surprising that some people keep paying these amounts, because he says "the rich are still very rich." In fact, "the economic crisis makes the classic cars be seen as tangible safe assets", according to statements in the publication. The total sales of the auction, where were sold other classic cars, exceeded the 80 million dollars. It is the highest figure reached in an auction of RM Auctions. What do you think, If you were rich and multimillionaire would you pay this amount for this car? I found some other good pictures of this Ferrari 250 Testa Rossa 1957 during the auction. It just means there are still too many stupid people in this crazy world. 16 million dollars for a freaking car ?? With that amount of money you can buy as many cars as you want. Let's face it, this Ferrari Testa Rossa looks really good and beautiful, but I can't stop thinking that human stupidity has no limits.